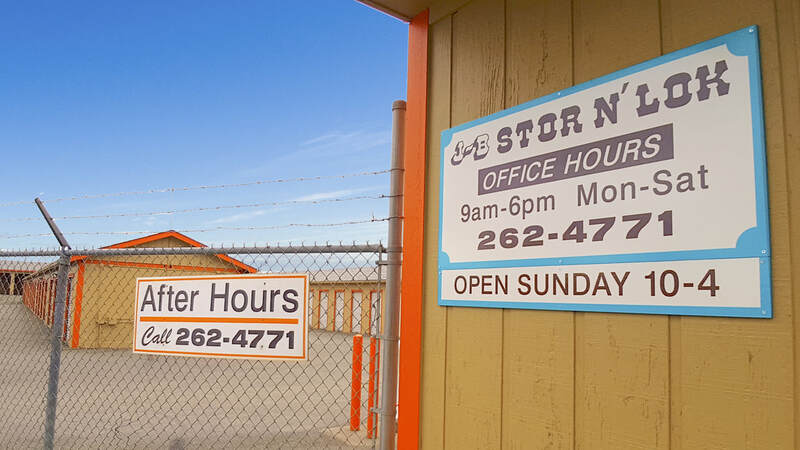 J-B Stor N' Lok provides the widest variety of secure storage options on the Kenai Peninsula for over 20 years. J-B offers 24/7 access to one of the most modern storage facilities for storing everything from precious documents in heated storage units to unlimited length vehicles in the open yard or covered parking. Enclosed units small enough to hold extra "stuff" or big enough to hold a classic car or all household goods and everything in between.